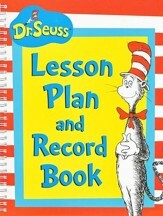 Plan out and keep track of your lessons with this daily plan book. The weekly planner section provides 8 "blocks" for each day of the week, with a tab at the top to note the time for each. There is a small room to add in the date as well. 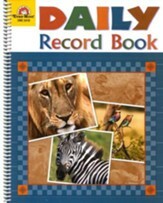 The small-group planning pages have 6 blocks for each day with a tab at the top of each to write in the group name; an empty box at the top provides room to enter in the curriculum. 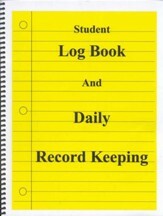 Two pages with a box for each month Sept-August provide room for a one-year overview. 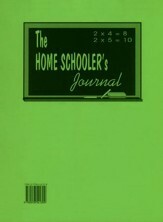 Two-tone pages, spiral-bound. 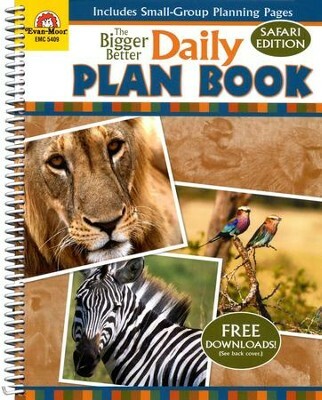 I'm the author/artist and I want to review The Bigger Better Daily Plan Book, Safari Edition.